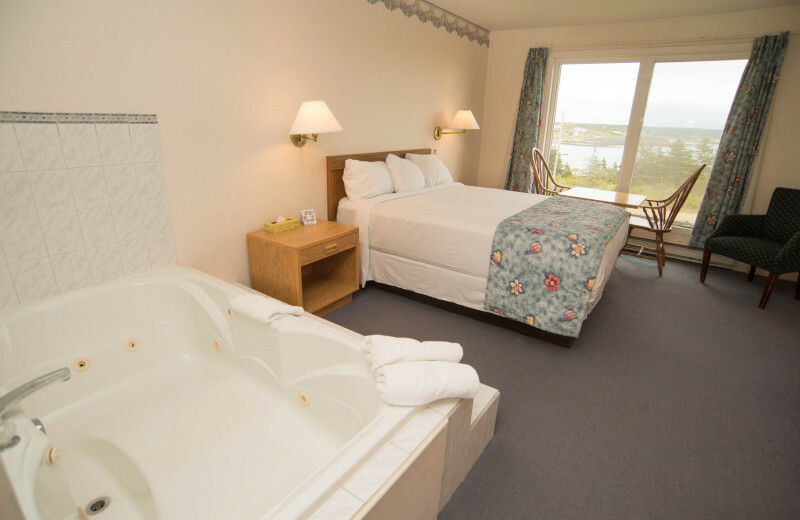 Escape the stress of everyday life and enjoy a refreshing island retreat at the Brier Island Lodge. 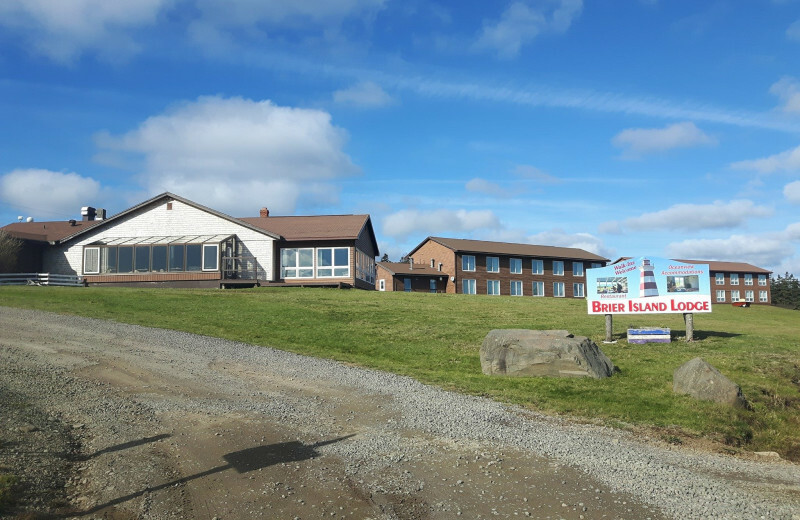 Located atop of rugged cliffs of Nova Scotia's beautiful Brier Island, Brier Island Lodge is an incredible year-round getaway that's perfect for families, friends, and couples alike. Here, you can breathe in the cool natural air, bask in the incredible ocean views, and truly enjoy the chance to getaway from it all. 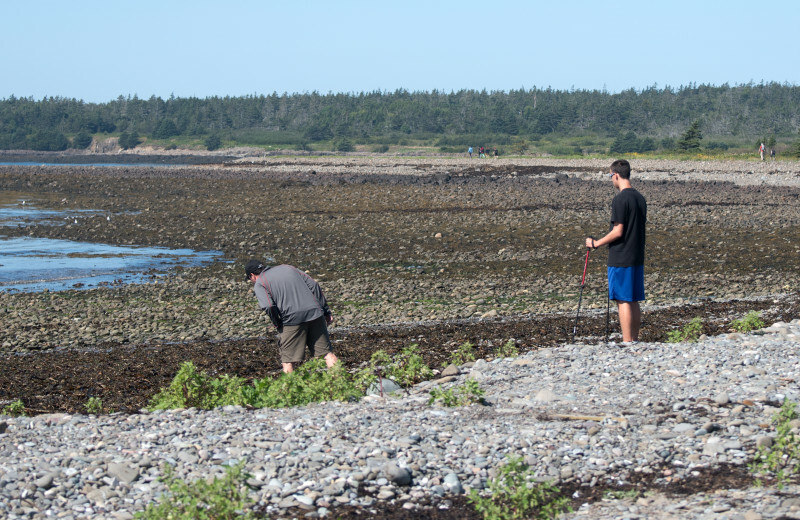 Only accessible by two short ferry rides, Brier Island makes you feel like you're in a whole different world. 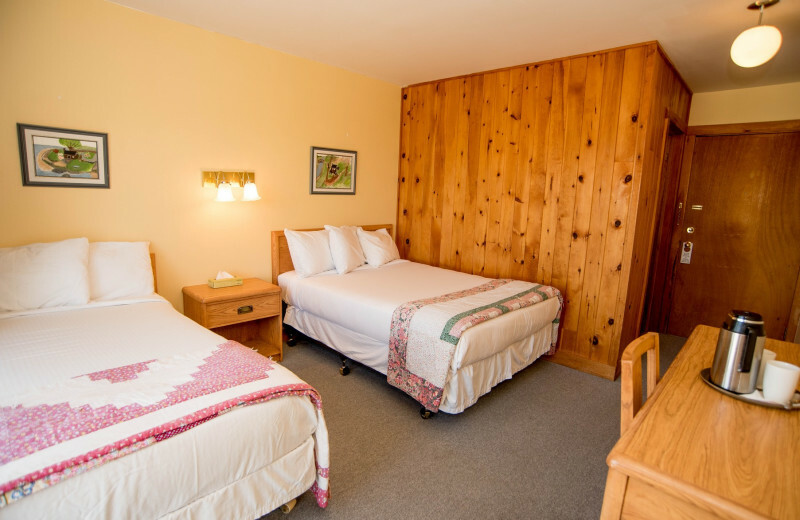 You'll love the peace and quiet of this destination, where you can enjoy both comfortable accommodations and adventurous activities. 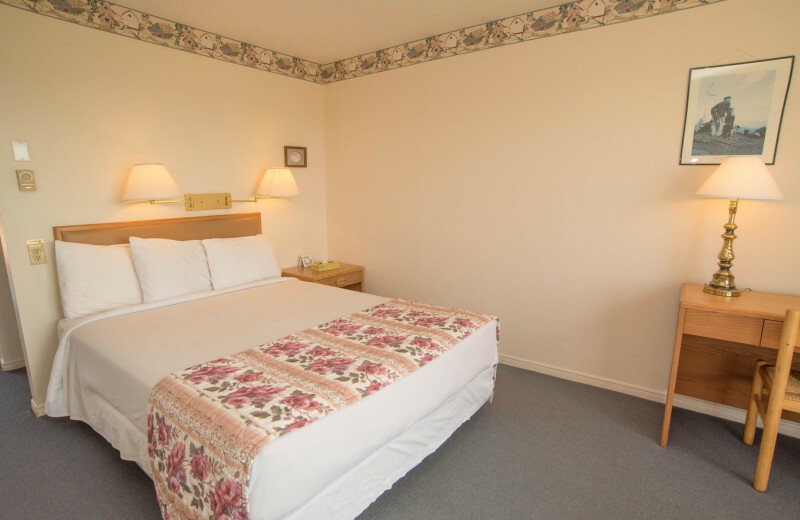 Their rooms provide you with wireless internet, private bathrooms, and fridge. 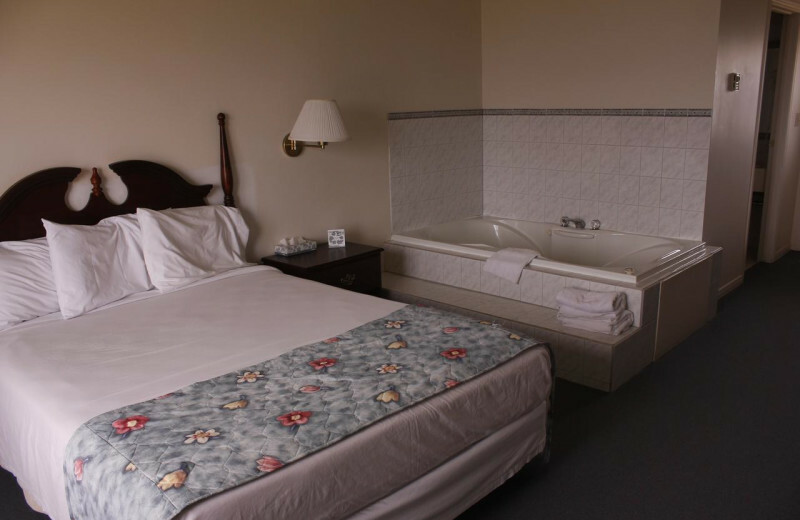 You can even book a room with a two-person jacuzzi for added comfort! And when you're ready to venture out, there's so much to do, you might have trouble knowing where to start. 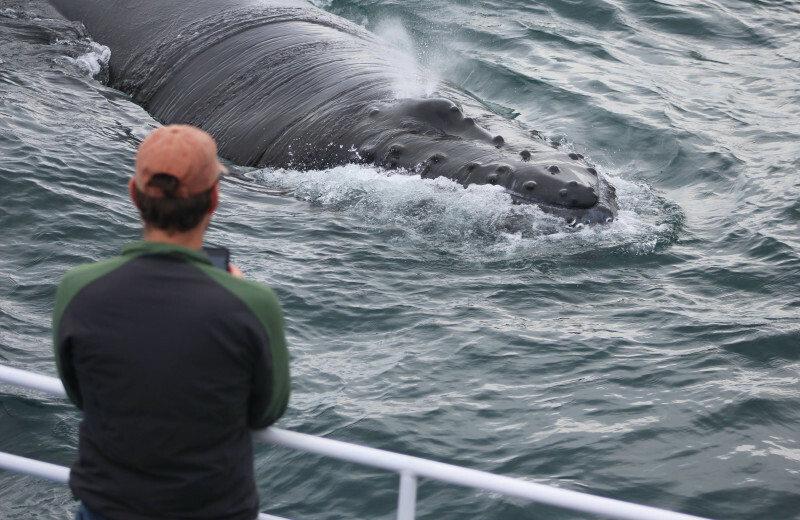 Join a local whale-watching tour or explore the beauty of the island on a guided nature hike. If you're a fan of fishing, you can cast your line right off the docks at Westport. After a long day of entertainment, unwind at the onsite lounge which features a television, or head over to the onsite restaurant to indulge in delicious local cuisine. 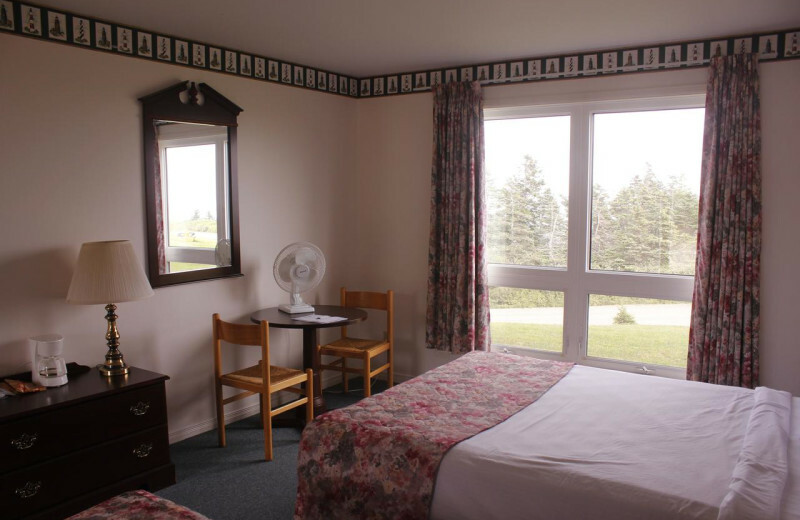 There's no better place than this for your next Nova Scotia vacation! 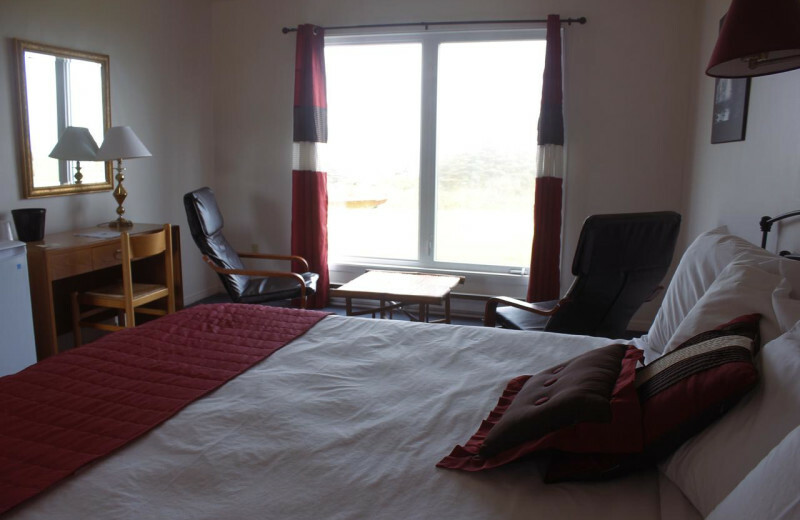 Reconnect with your loved ones in a truly unique location when you stay at Brier Island Lodge. 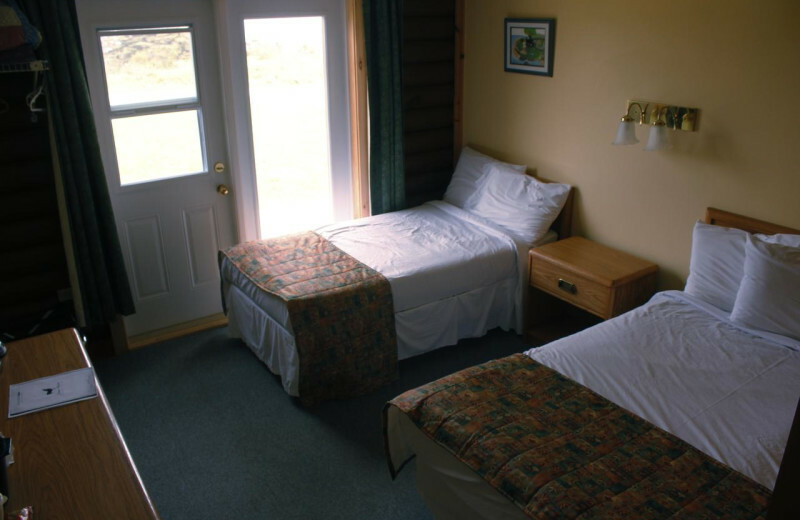 Located on beautiful Brier Island itself, off the coast of Nova Scotia, Brier Island Lodge offers excellent accommodations and a multitude of activities. Together with your family you can explore the wonders of the island on a guided nature tour or teach the kids how to fish straight from the dock. The Brier Wood Farm is another great place to visit where the kids will love seeing the alpacas, sheep, and goats! Beautiful Brier Island is the perfect place to say, "I do!" At Brier Island Lodge you will find excellent ocean views, elegant onsite venues, and all the amenities you need to create the most magical wedding celebration. 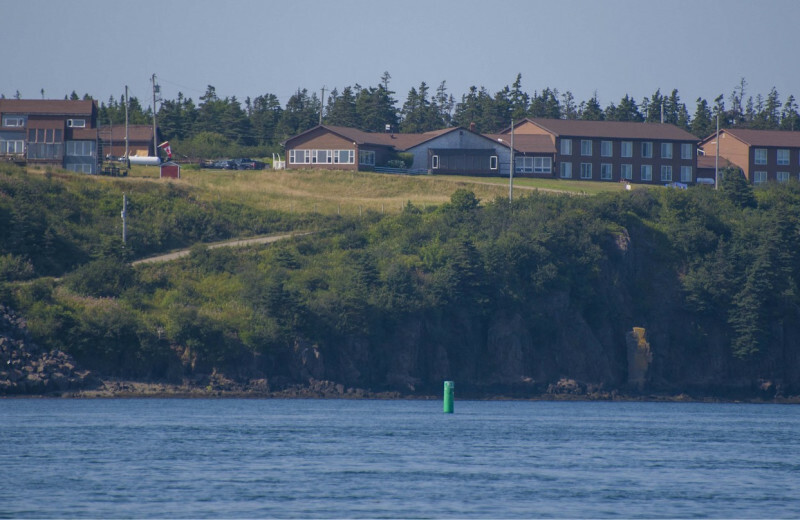 Brier Island Lodge can host an onsite reception and arrange for a ceremony location within walking distance. They also have a lounge area for dancing, music, and slideshows, a full bar, onsite professional photographer, and much more! 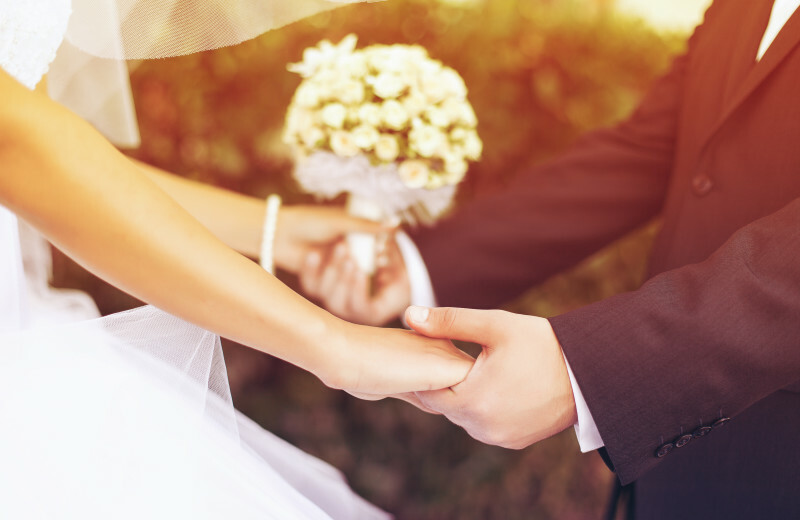 Let their professional staff assist you with planning the most incredible wedding event imaginable! 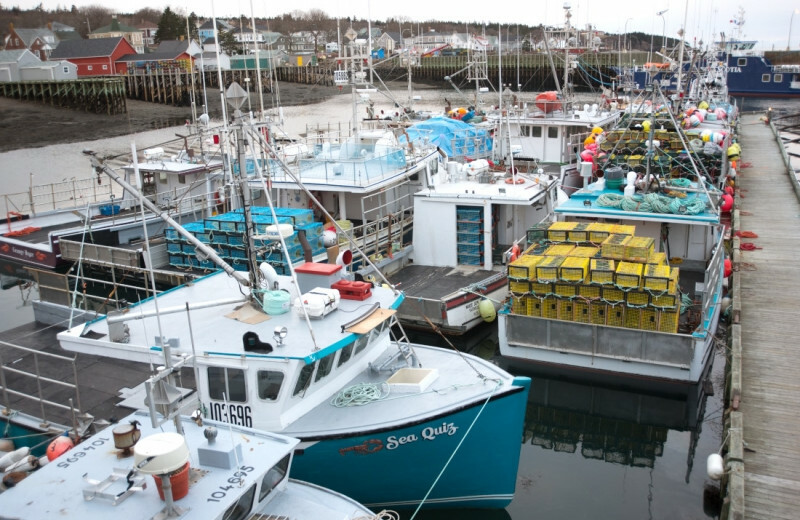 Brier Island is a charming little retreat surrounded by the waters of the Bay of Fundy off the coast of Nova Scotia. 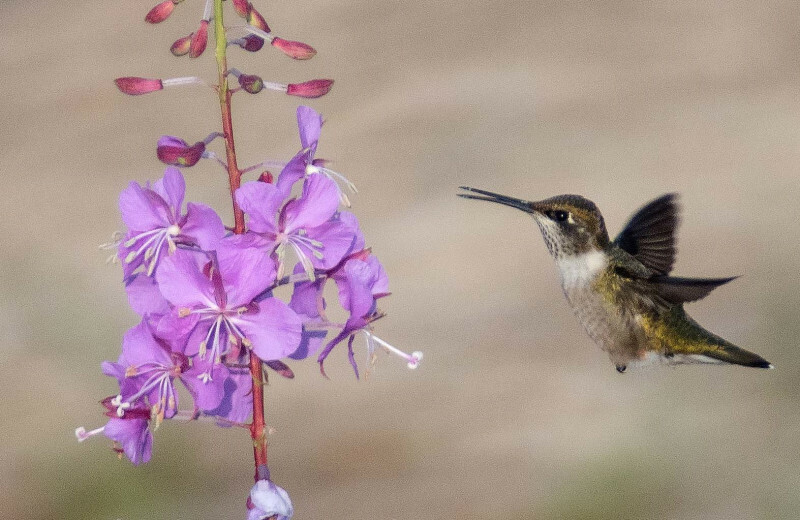 Here, you can escape the hustle-bustle of the cities and enjoy a much more peaceful and nature-filled way of life. 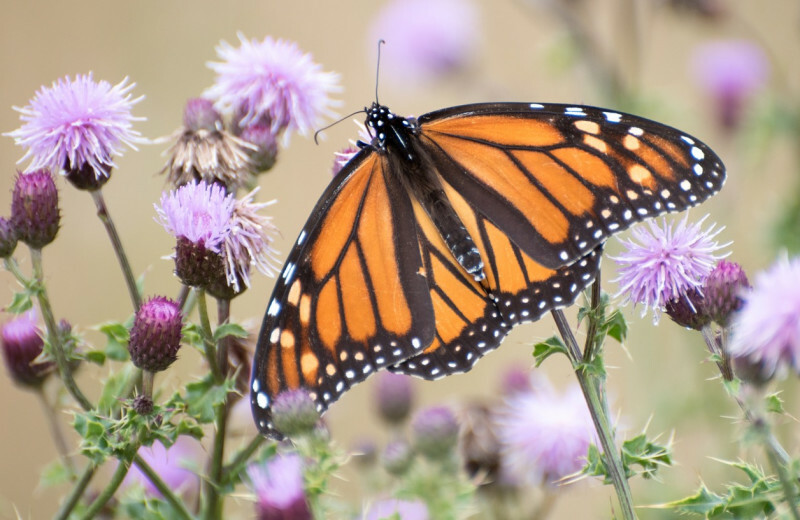 Indulge in a day of guided nature tours around the island which will take you to beautiful sights and sounds such as local lighthouses, geology, seascapes, and wildlife. 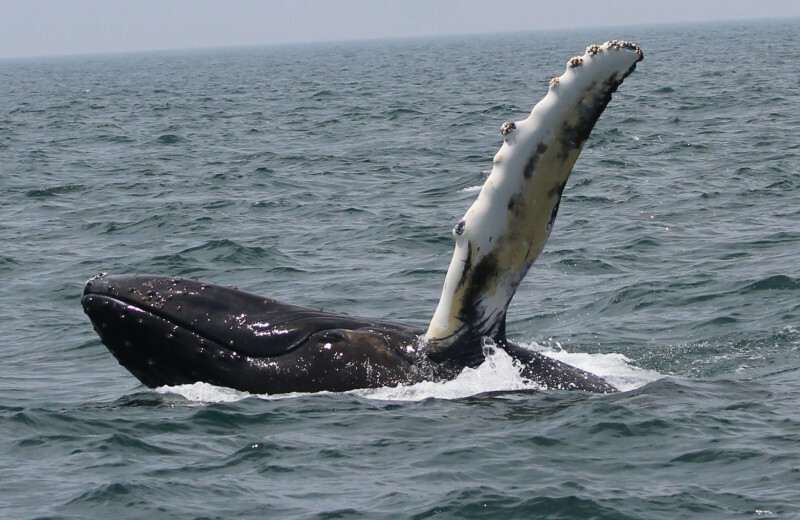 You can also join a whale-watching tour out on the bay, or stop by the Brier Wood Farm to enjoy viewing the alpacas as they roam around the grounds! 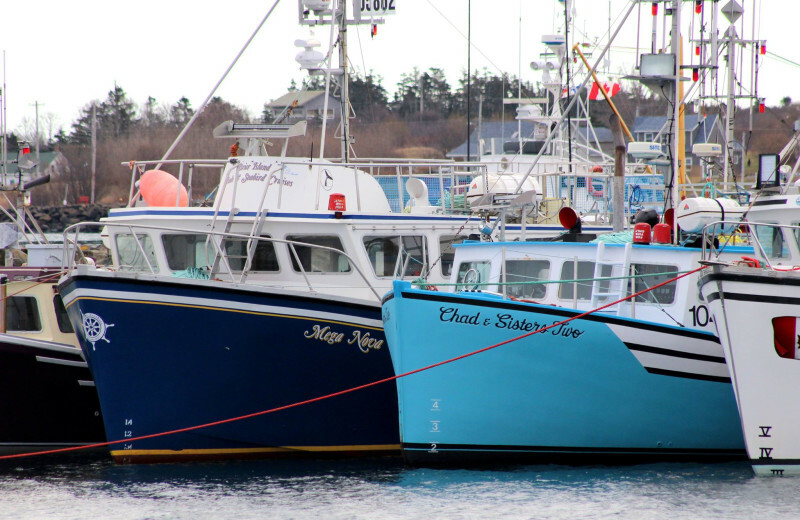 It's important to spend quality time with your sweetheart and at Brier Island Lodge, you'll find the perfect place to reconnect. 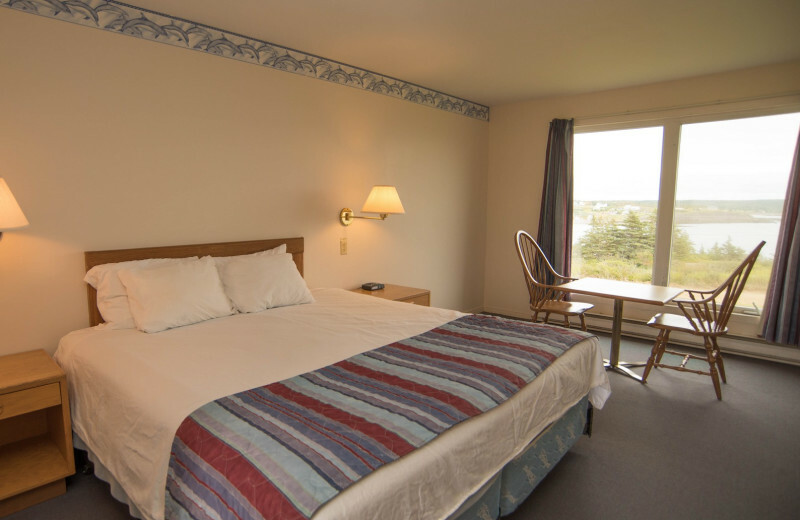 Surrounded by beautiful ocean views and plenty of nature, Brier Island Lodge takes you away from the stress of everyday life so you can indulge in each other. 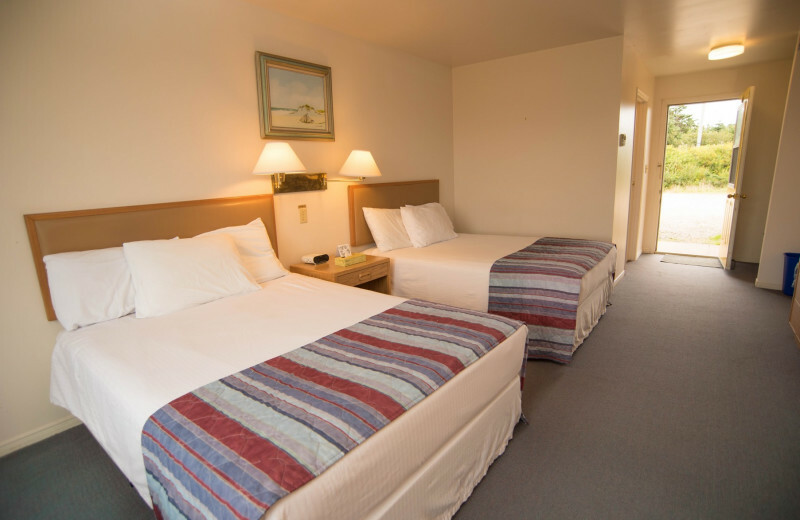 Enjoy the comfort of your private room and amenities such as wireless internet and an onsite lounge with television. Spend a day exploring the island before you treat yourselves to a delicious meal at the onsite restaurant! 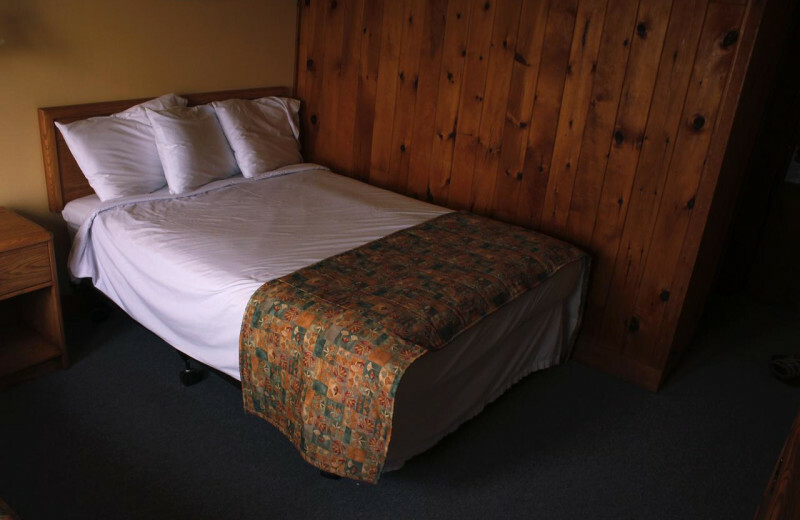 If you're worried about leaving your pet behind on your next vacation, then plan a trip to the Brier Island Lodge! 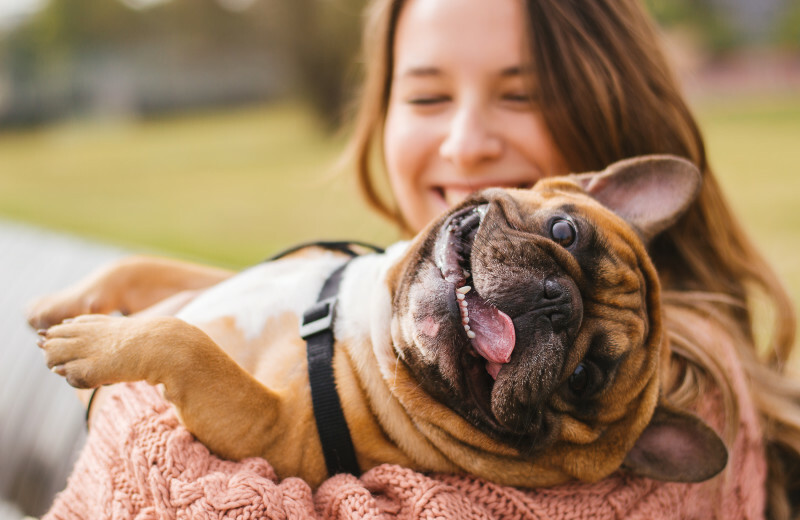 They provide a selection of pet-friendly accommodations so no member of the family has to miss out on the fun! You'll love the chance to explore the beautiful island together with your furry friend at your side. 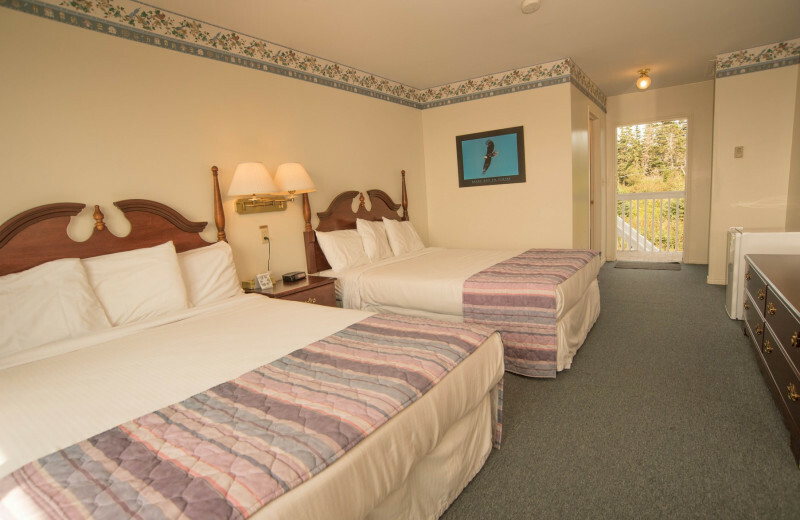 For more information regarding their pet policies, please contact the lodge! After all the excitement of your wedding day, there's nothing better than a relaxing vacation on charming Brier Island. 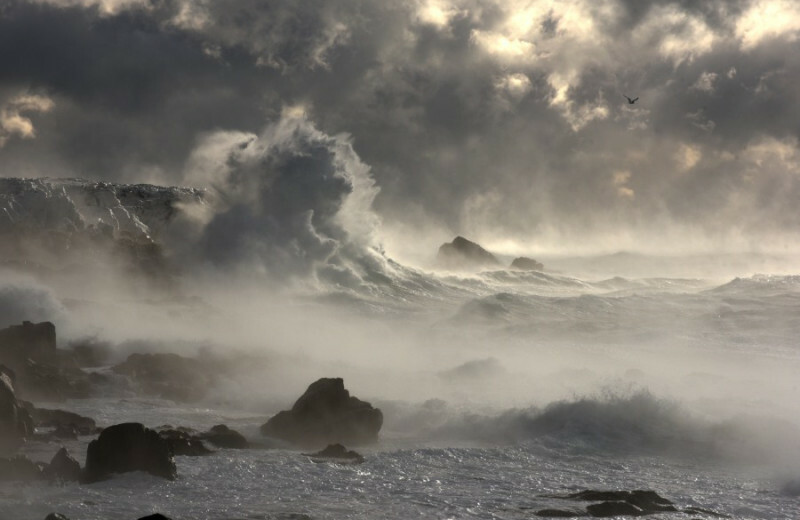 Only accessible via ferry rides, Brier Island feels like a whole world away from everything else, so you and your spouse can truly getaway from it all and focus on each other. 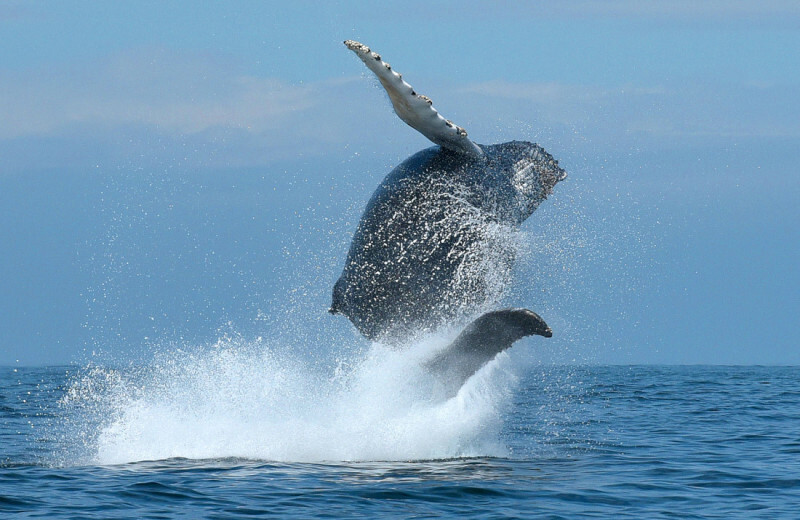 Take a whale watching tour or join a guided nature hike around the island. 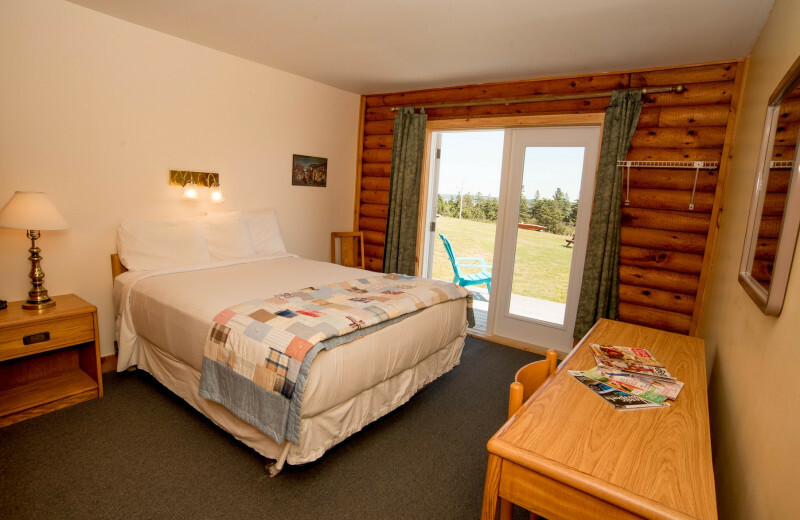 In the evening, indulge in dinner at the onsite restaurant before relaxing beside a campfire at Pond Cove! 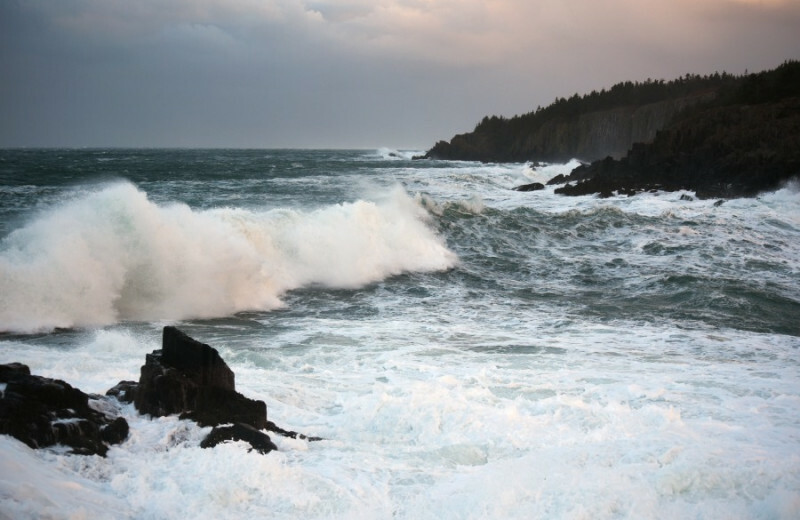 Brier Island is a beautiful little retreat off the coast of Nova Scotia. 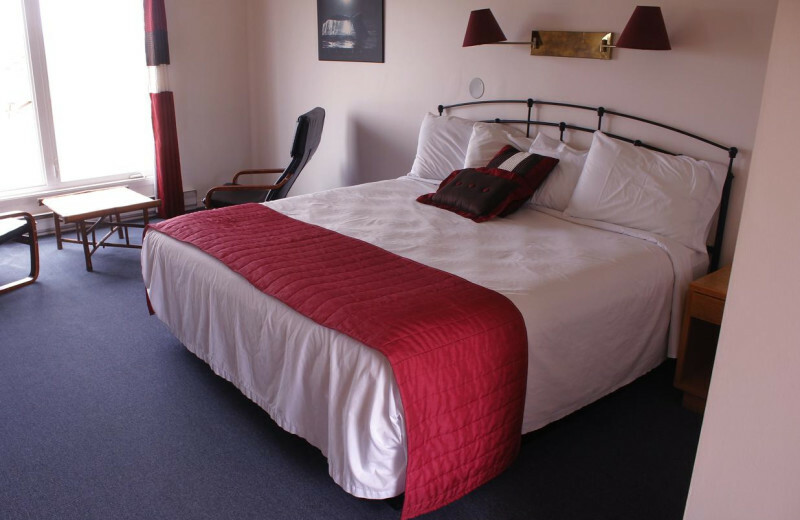 Surrounded by the waters of the Bay of Fundy, this charming getaway is only accessible by two short ferry rides. 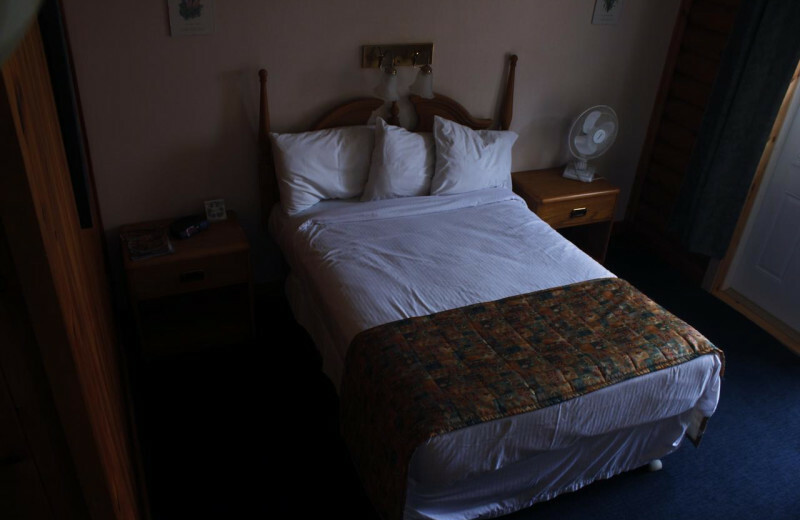 Once here, you will truly feel like you're in a different world! 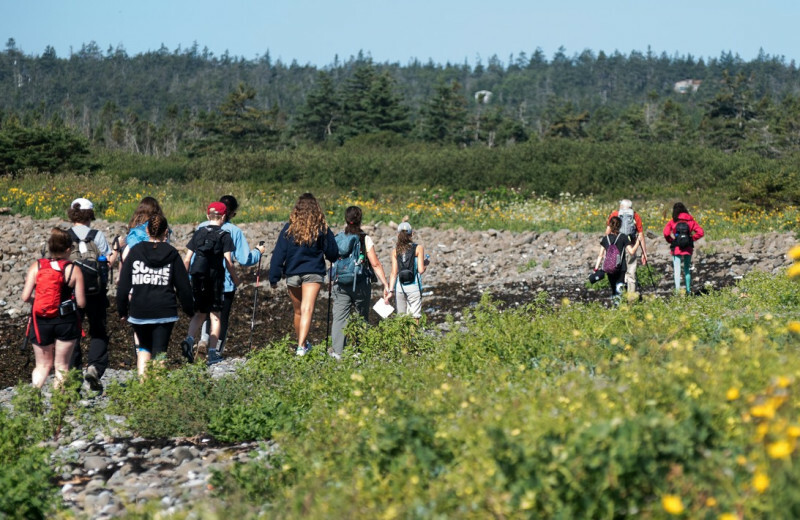 Bask in the incredible views as you watch for whales, or join a local nature walk that shows you all the island's incredible geology as well as popular sights such as the lighthouses. 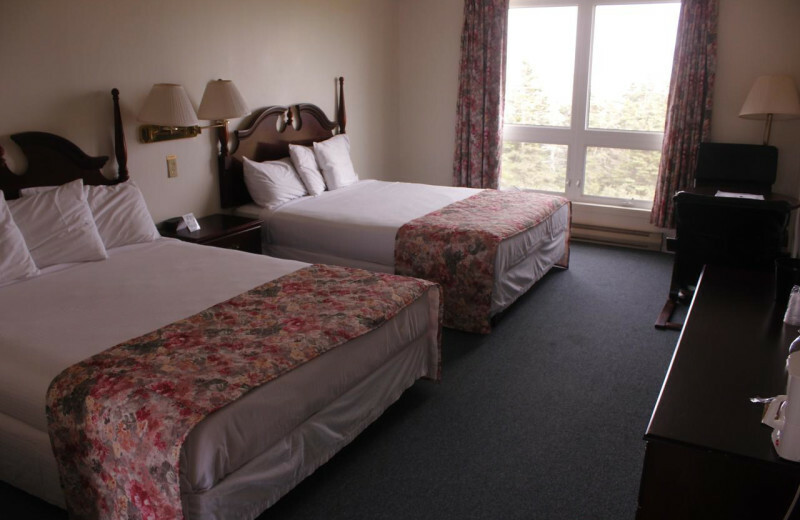 Brier Island Lodge is the perfect home-base for all your Brier Island adventures! 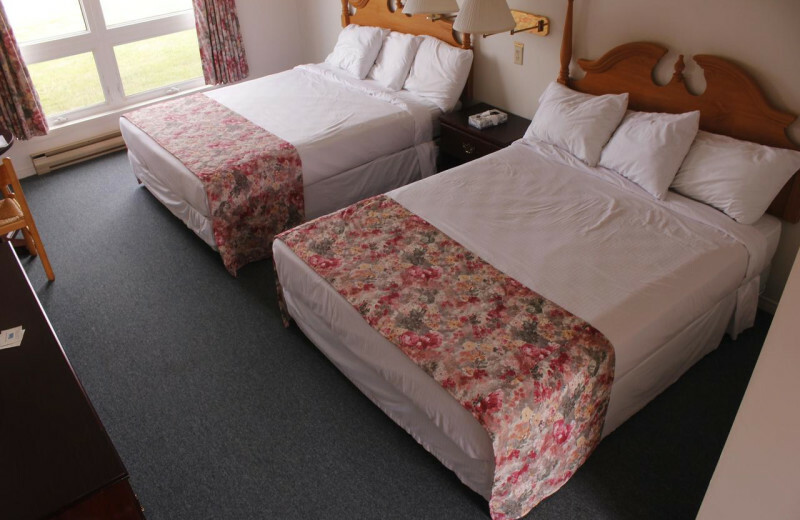 This property is ranked number 3 on Top Nova Scotia Resorts. Read about it here.